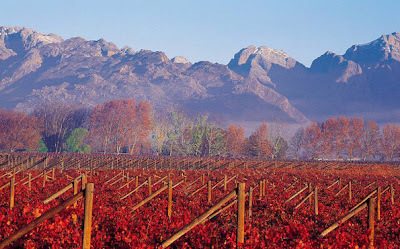 South Africa is an amazing country with a lot to offer to all kinds of travellers. If you're planning a luxury break here, there are plenty of places you can explore and things to do if you have the time. You'll find details about accommodation options if you click here, but the following are just a few examples of tours and activities to experience in South Africa. Running from Cape Town to Knysna, the Garden Route is one of the most picturesque drives in the nation. It is so named due to the verdant vegetation that grows in this part of South Africa and is dotted with small coastal towns where fresh seafood is available in many of the restaurants. With the Indian Ocean on one side and lush countryside on the other, you may find it hard to concentrate on the driving because of all the spectacular scenery passing you by. You should also take time out, and try out a whale-watching trip, as many of these amazing marine mammals can be spotted off this part of the coast all year round. Great white sharks have a reputation for being one of the most fearsome predators in the ocean and on a holiday in South Africa you've got the chance to see them in the wild. 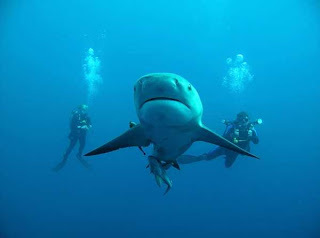 For a true close-up experience, go cage diving with these incredible creature.You'll spend a day on a specially-designed shark diving boat, where you can watch the sharks from the comfort of the viewing deck or get in the water in a reinforced cage. An unforgettable experience! South Africa's incredible wildlife isn't just confined to the ocean, as the country is also home to several reserves where you can see lions, antelopes, gazelles, zebras, giraffes and elephants, among many other animals. Kruger National Park is the most famous reserve in the country and it boasts fantastic biodiversity, with plenty of chances to see a host of exciting animals. If you'd like to have a real luxury safari experience, though, consider visiting the lesser known Kariega Game Reserve, where you can stay in an eco-lodge and enjoy a safari in a stunning wilderness area. 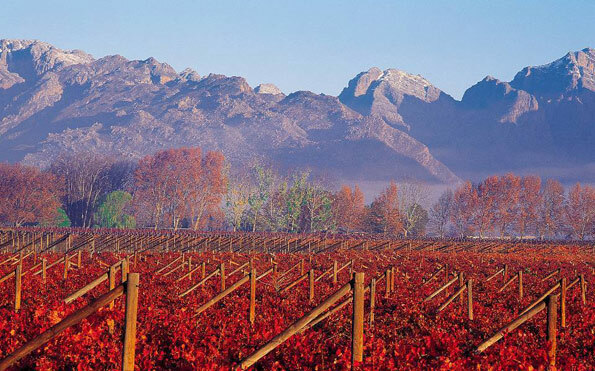 The region just outside Cape Town is one of South Africa's most prolific wine-producing regions and it's home to a vast selection of vineyards where you can sample locally-made beverages that are renowned all over the world. It isn't only wine that you can taste in this region, as port and brandy are among the other drinks that are produced here. Some of the vineyards also grow olives and produce amazing olive oil. Many of these establishments will allow you to tour their facilities, teaching you more about the wine-making process as you go along and, of course, giving you a glass or two of wine to sample once you've finished exploring. If diving with great white sharks doesn't satisfy your craving for adventurous pursuits on a holiday in South Africa, perhaps abseiling down the imposing Table Mountain will do the trick. You'll get to the top of the peak in the cable car, but coming down will be a very different experience! Table Mountain is home to the world's highest commercial abseil, with a 112 m drop for you to descend. If you can manage to take a minute to look around while you're suspended on the side of the mountain, you'll have outstanding views of Cape Town, the Ocean and the Cape Peninsula. 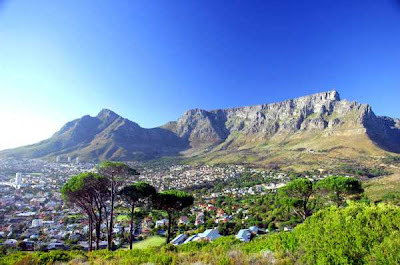 If you've visited South Africa, do you have any suggestions of things to see and do for other travellers?